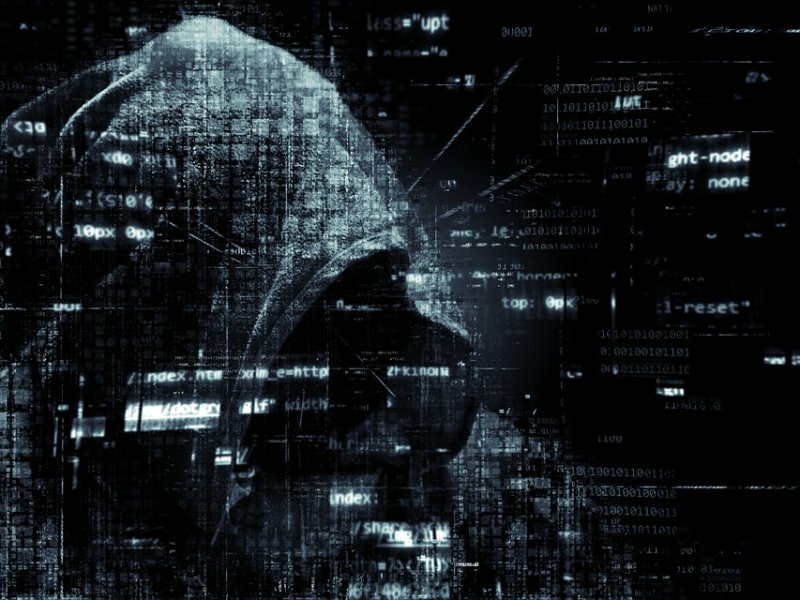 New Zealand-based cryptocurrency exchange Cryptopia has been hacked. The team confirmed the attack while revealing that the losses are ‘significant’. Today, however, the exchange has come up with an official announcement that its security has been breached, resulting in ‘significant losses’. The exchange gave no further information regarding the loss of funds. However, it also said that all the appropriate authorities, including the NZ Police and High Tech Crimes Unit have already been informed and are working on a joint investigation. The reaction of the crypto community was also timely. Popular twitter personality WhalePanda (@WhalePanda), was quick to note that the timing of the event was interesting. It’s also worth noting that a certain outgoing ETH transaction took place 45 hours ago where 19,390 ETH have been transferred from Cryptopia’s tagged wallet to an unknown address. The ETH is worth almost $2,5 million. What do you think of Cryptopia being hacked? Don’t hesitate to let us know in the comments below!